We stand by the products we use! Take a look below to view what we carry. Dermalogica is the #1 brand recommended by skin care professionals world wide. For over 30 years, Dermalogica has been dedicated to delivering skin health results through education, innovation, and professional recommendation. Researched and developed by the International Dermal Institute, products are non-comedogenic and contain no mineral oil or lanolin, no irritating artificial colors or fragrance, and no drying S.D. alcohol which are known irritants of the skin. Dermalogica is founded on the belief that good skin care is not about pampering or luxury…any more than brushing your teeth or washing your hair is! 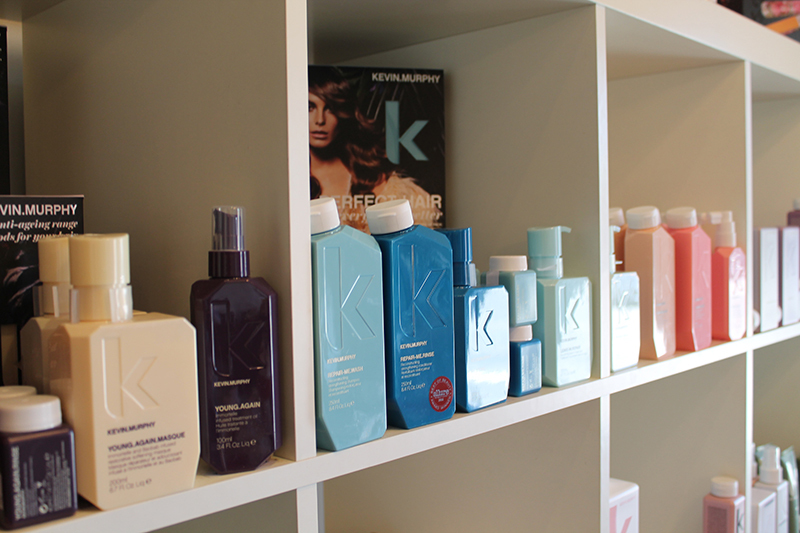 Our shop is unique in that we are able to offer a wide range of services and complete makeovers from head to toe. We do everything from Hair Care, Styling, Spa, and Waxing.